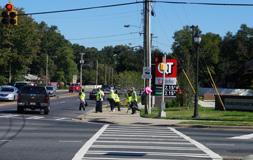 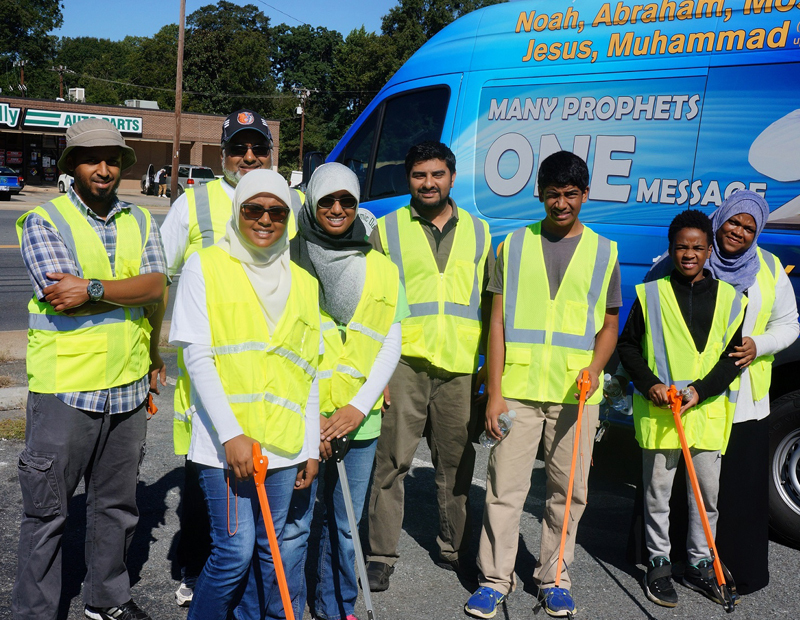 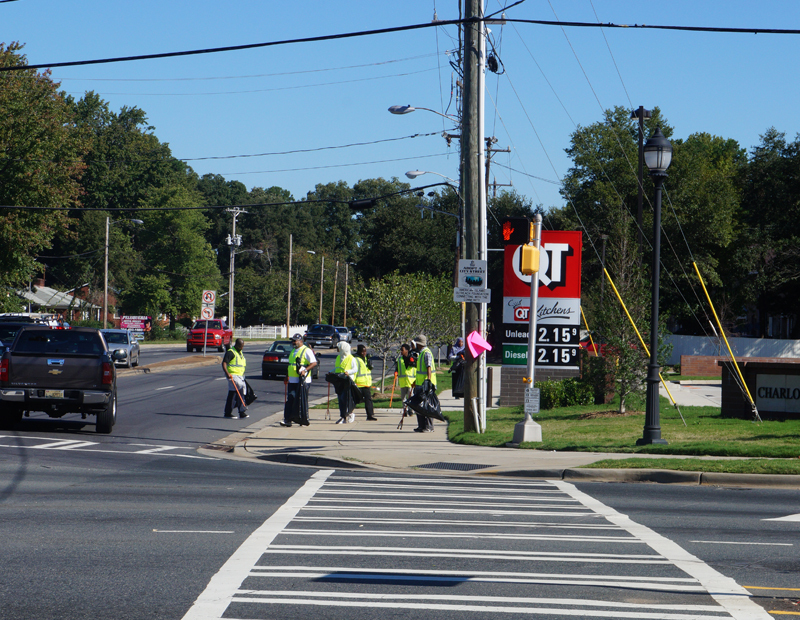 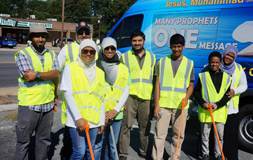 On a beautiful Saturday, American Islamic Outreach volunteers came out together to clean both sides, along the sidewalks on Sharon Amity and Central Avenue. 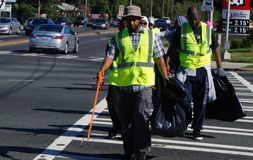 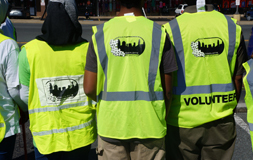 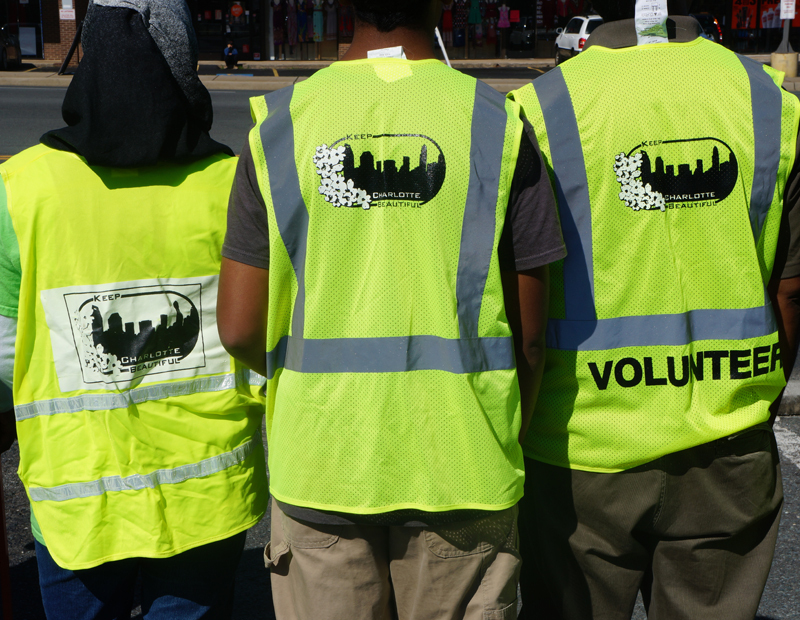 Demonstrate civic pride in your community. 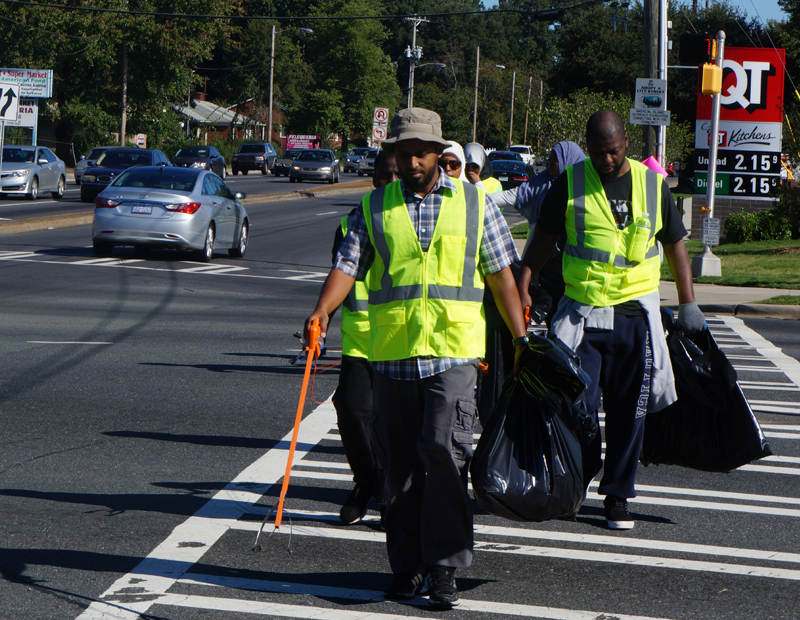 Contribute to a cleaner, healthier environment, and overall economic development.